Looking to buy a Skoda EV? Please answer five questions in our Skoda EV Survey so we can understand what makes your EV heart tick. Have you ever owned a Skoda car before? What are you prepared to spend on a Skoda EV? 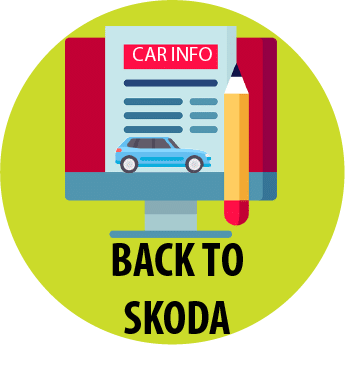 Can we contact you in future regarding your Skoda EV Survey response? If so please leave email address below. Thanks again for taking the time.